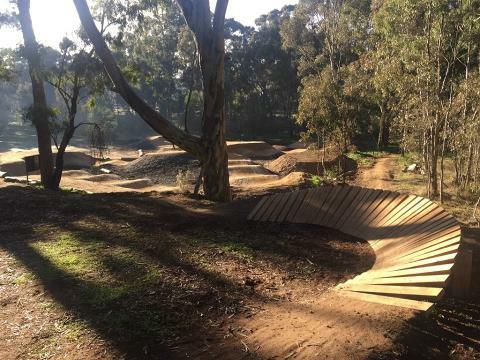 Bendigo's Spring Gully Trail Network, along with the skills loop, pump track and community loop is the ideal location for our next All Women's Skills Session. 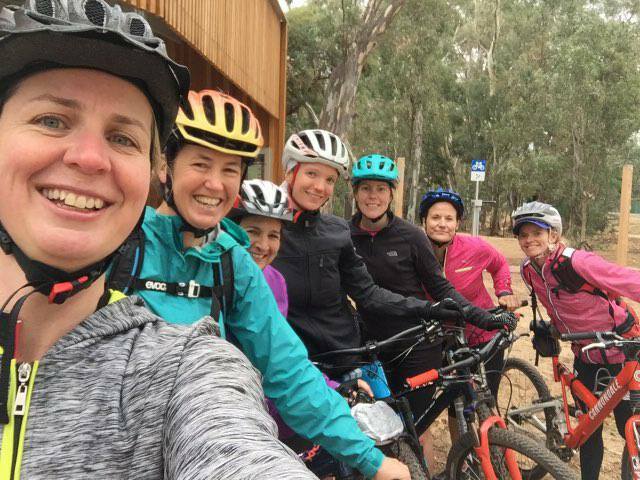 Our awesome instructors will instruct you through step by step progressions to advance your position, balance and build confidence on your bike. 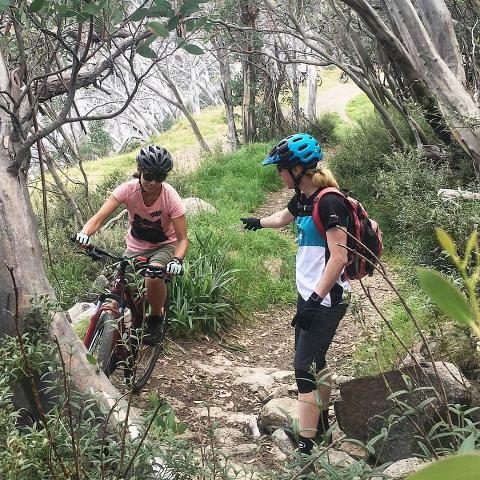 The session will cover a range of skills in order to become a smoother, smarter and faster rider with an emphasis on creating flow on varied terrain. The day is perfect for complete beginners and intermediate riders alike, incorporating expert instruction in a supportive and fun atmosphere. We operate in small groups of 1:6 ratio to maximize your time learning. 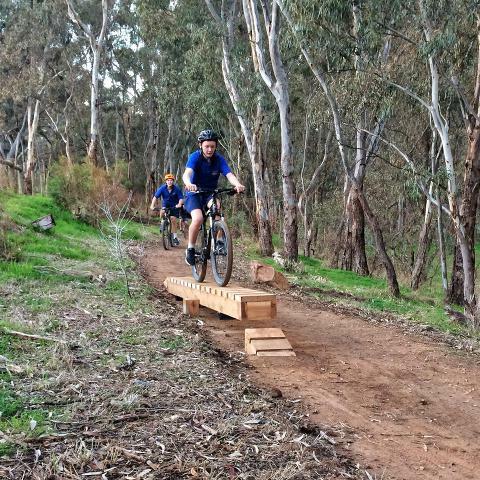 After the session Join us for an optional coffee and or lunch from the Spring Gully General Store. - Spares - tube, pump etc.